Our Duette® blinds are available with a range of different operating systems, from conservatory roof blinds to motorised blinds. 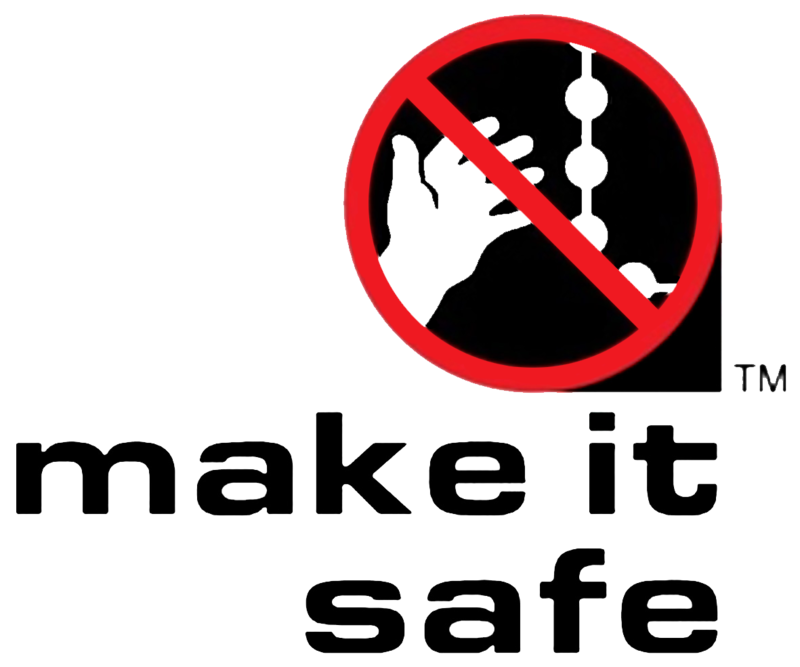 The use of innovative technology ensures there is a system suitable for your home, and all the systems are built with child safety in mind. 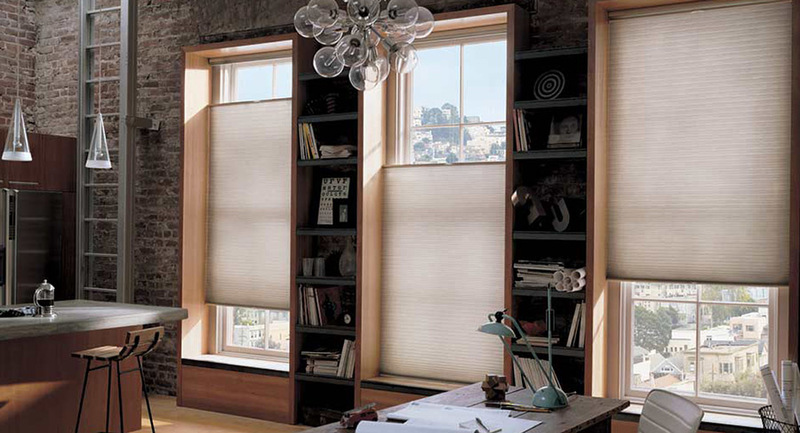 For Duette® blinds that are incredibly easy to use, choose LiteRise. Using just one hand, you can raise or lower your blinds to the right height. 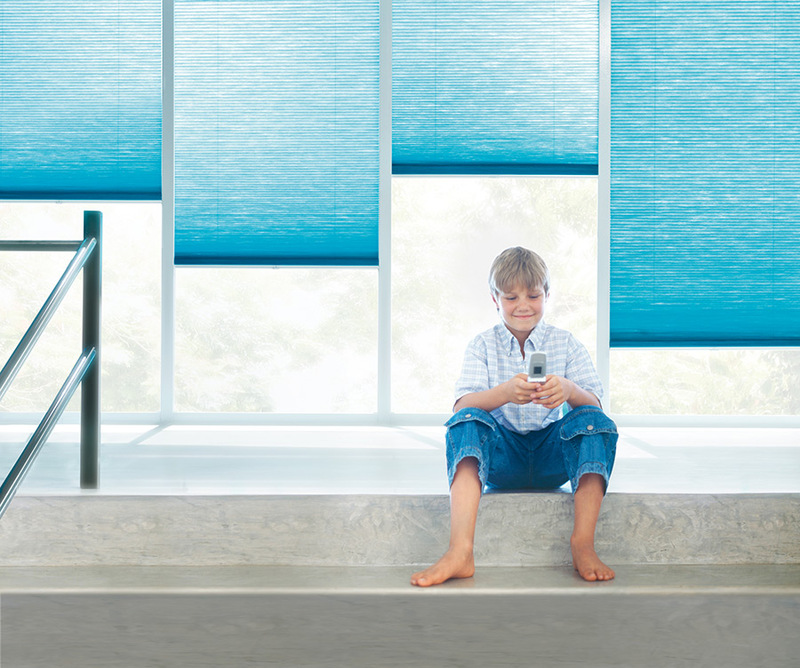 Because there are no cords or wires at all, the LiteRise system is perfect for Duette® blinds in children's rooms and nurseries. 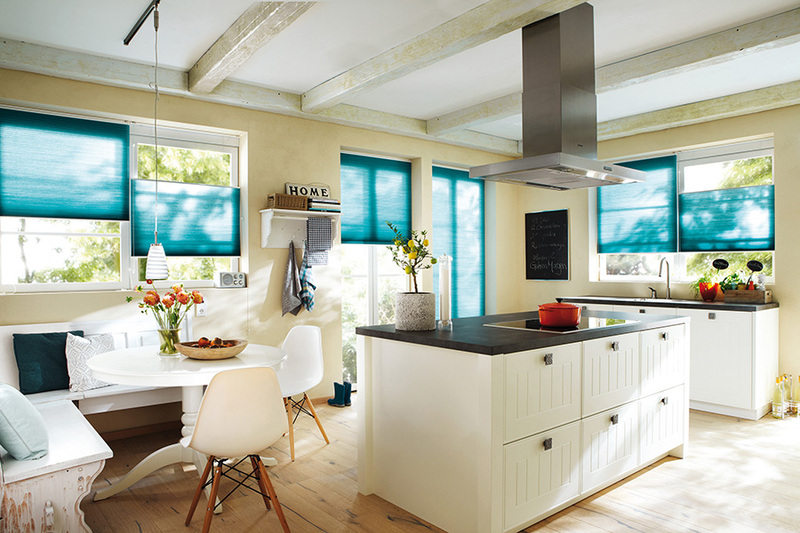 This is a revolutionary operating system that uses a retractable cord mechanism to smoothly raise and lower Duette® blinds. The constant cord length means there are never any long, dangling cords which is beneficial for home safety and the visual appeal of the blinds. 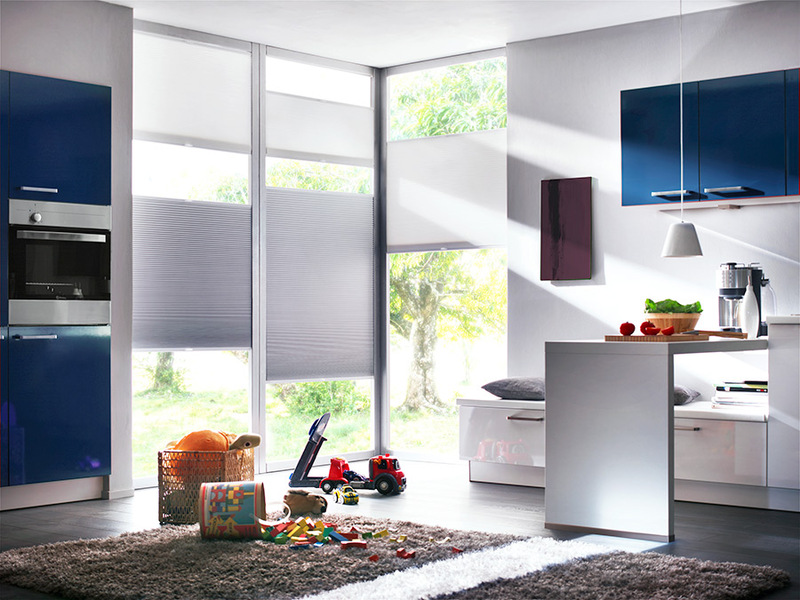 If you'd like to control your Duette® blinds with the touch of a button, you'll love our motorised options. 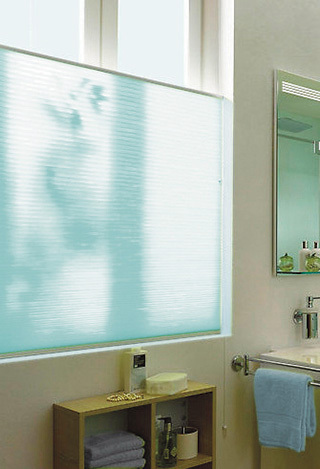 Designed with comfort in mind, motorised blinds offer effortless control and simplicity. 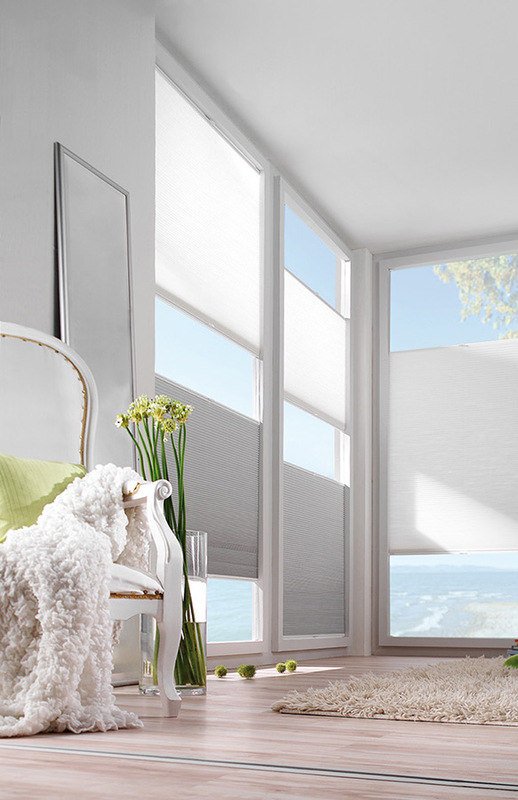 For rooms with several Duette® blinds, you can even close or open them all with the same remote - and even the same button. The INTU system allows beautiful blinds to be fitted within all modern doors and windows. 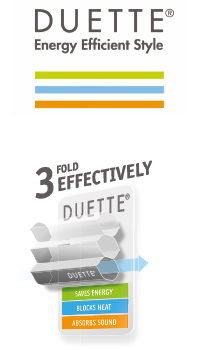 Duette® blinds using this system can be easily fitted within minutes and without the need for screws or holes - the fixing brackets and mechanism are entirely hidden. And without any hanging cords and chains, these blinds are ideal for rooms used by children and pets. 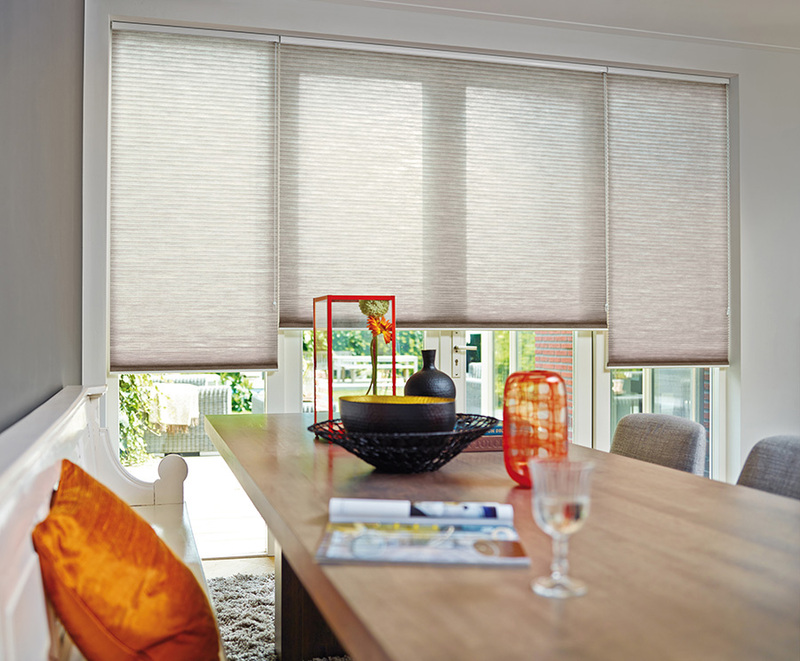 As Duette® blinds are very effective when used with large glazed areas, they are great in conservatories. In addition to offering energy-saving benefits, they also offer gentle lighting to improve the atmosphere of your conservatory. Did you know that most of the heat lost through conservatories is lost through the roof? Duette® roof blinds can help to solve this problem by improving the energy efficiency of your conservatory whilst looking stunning.